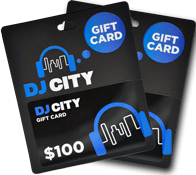 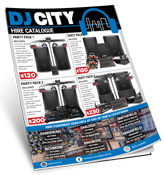 DJ City have Vinyl Packs that will get you back to the old school spinning the wheels of steel. 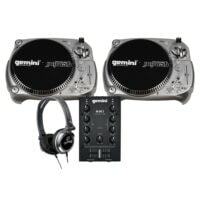 One thing that is a certainty at this point in time in the the resurgence of Vinyl in the DJ world. 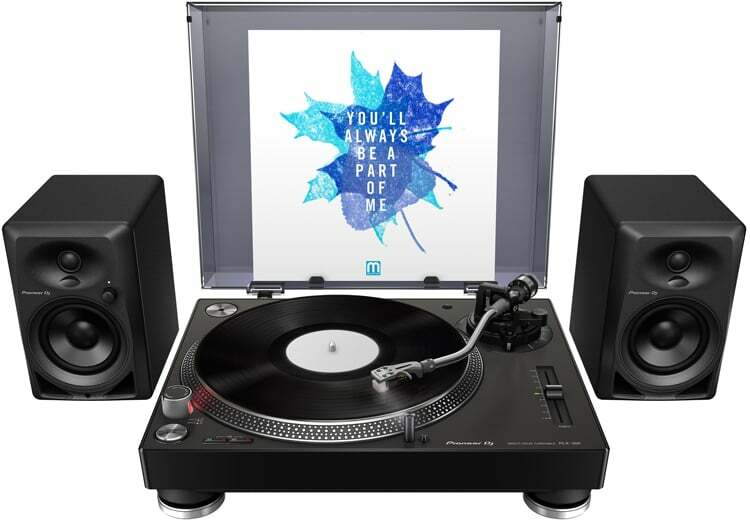 We see massive brands like Pioneer, Reloop, Audio Technica take vinyl turntables to a new level with improved products. 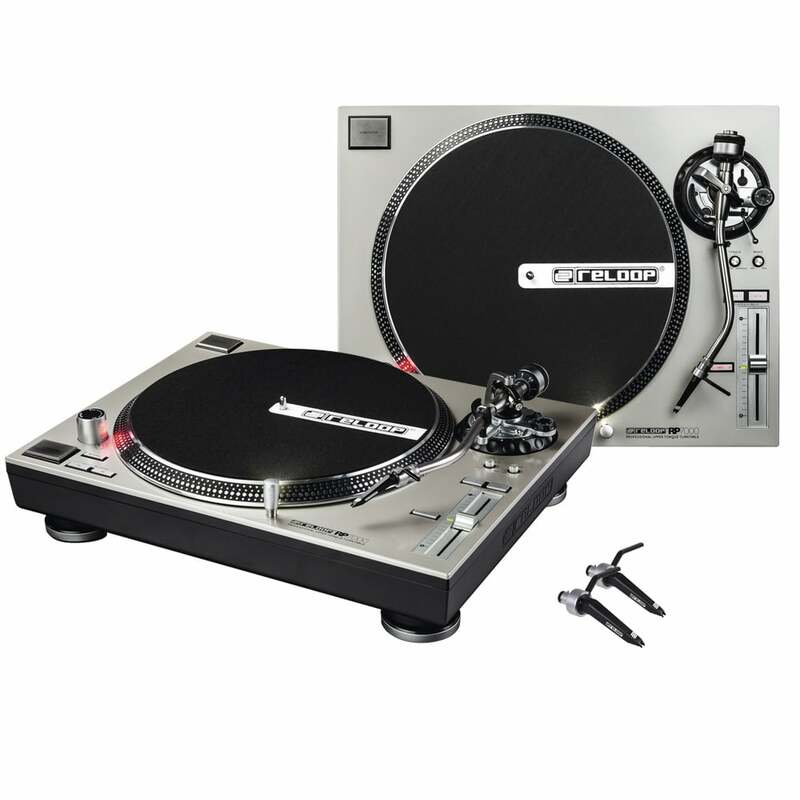 Not to mention the 2nd coming of the Technics 1200 Limited Edition making its return. 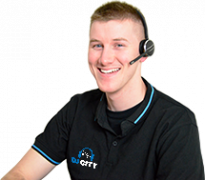 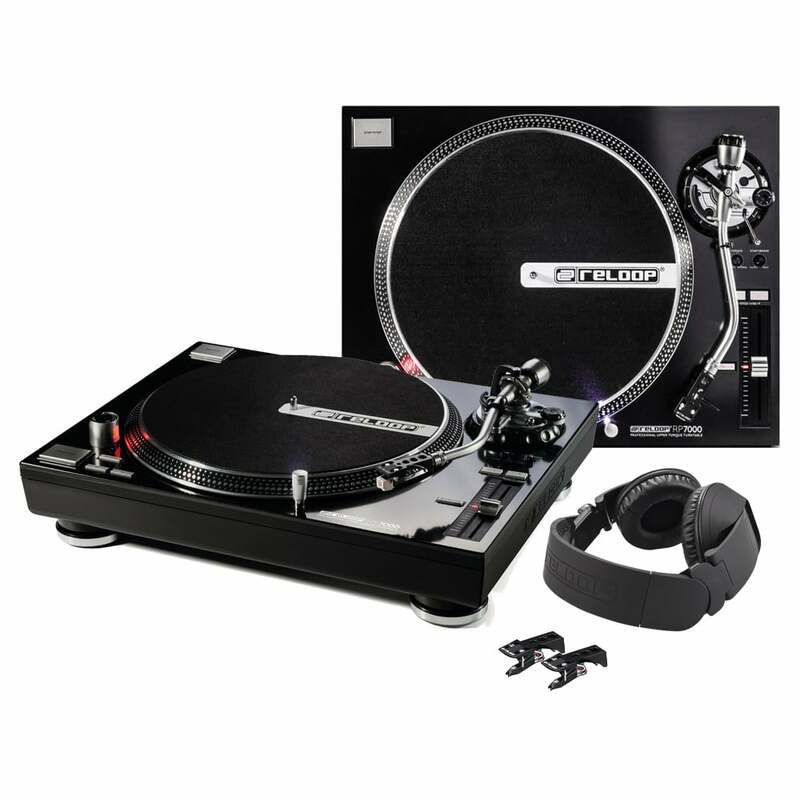 DJ City have a range of Turntable Packages that we have put together to get you running with Vinyl DJing. 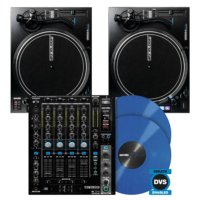 Considered both challenging and more of an art then a hobby Vinyl DJing is DJing at its purest. 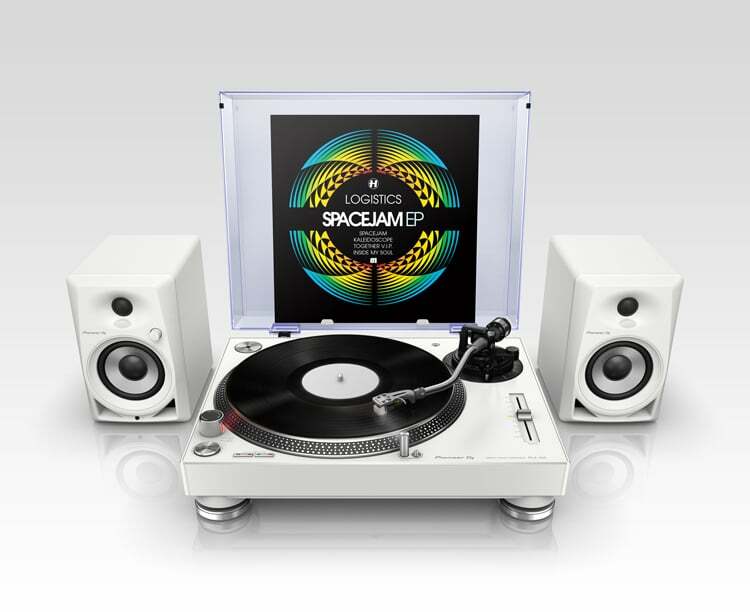 If being a purist is exactly what your after then look at our professional Vinyl Turntable Packs. 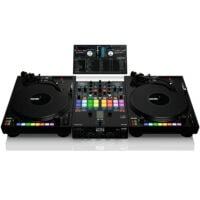 This will get you off and running on the Wheels of steel making your mark on the world of tuntablism.